I love books , printed books to be exact. 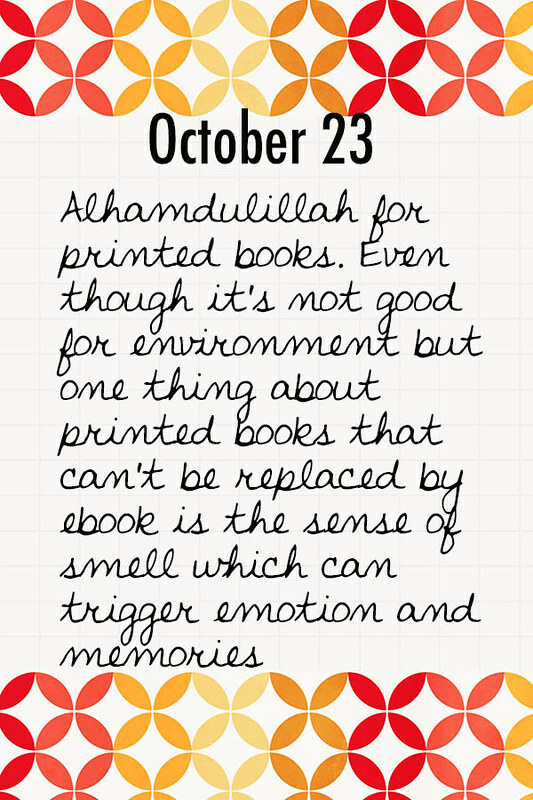 Even though it's not good for environment I still hope that printed books will be here to stay. I just can't imagine a world without printed books, without library. I hope that day will never come.